Silvan Australia has released the new Selecta High-Tech Wide Angle Motion Activated Security Camera with 3G capabilities. The Selecta Wide Angle Motion Activated Security Camera will record day or night and store vital photo or video information on intrusions. 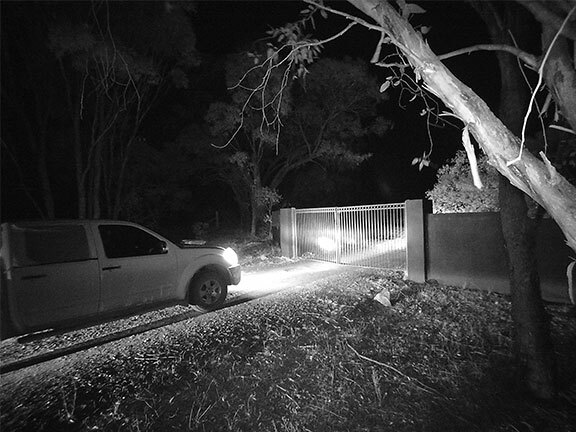 Designed to counter the rising levels of theft and vandalism of rural, remote and urban properties, the Selecta 3G High-Tech security camera is also suitable for dealerships, storage bays and businesses. 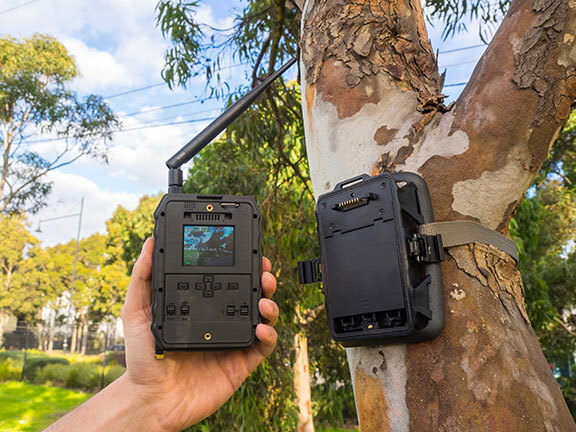 Silvan Australia’s Selecta merchandise division have developed upon the previous Selecta High-Tech Wide Angle Motion Activated security camera to provide 3G capabilities that both transmits, records and stores vital images of intruders while able to send daily reports to two designated mobile numbers or email addresses. Michael Frost, Silvan Selecta’s general manager says that the ability to identify intruders or number plate numbers make for easier police prosecution and the recovery of stolen items. The Selecta High-Tech security camera also acts as a deterrent says Frost. "Even the local knowledge that a security camera is in position often acts as a deterrent to unwelcome visitors" Frost says. The new Selecta security camera features a broad angle lens, giving it a 100-degree field of view and is best positioned in an unexposed location to take advantage of its range of view. The wide angle camera is programmed to send daily reports to two designated mobile numbers or email addresses containing the photos obtained using the 3G network and have a storage capacity big enough to hold up to 5,600 images via an optional SD card. The camera will also update daily with the number of photos taken, the temperature, the percentage of battery charge and memory available. 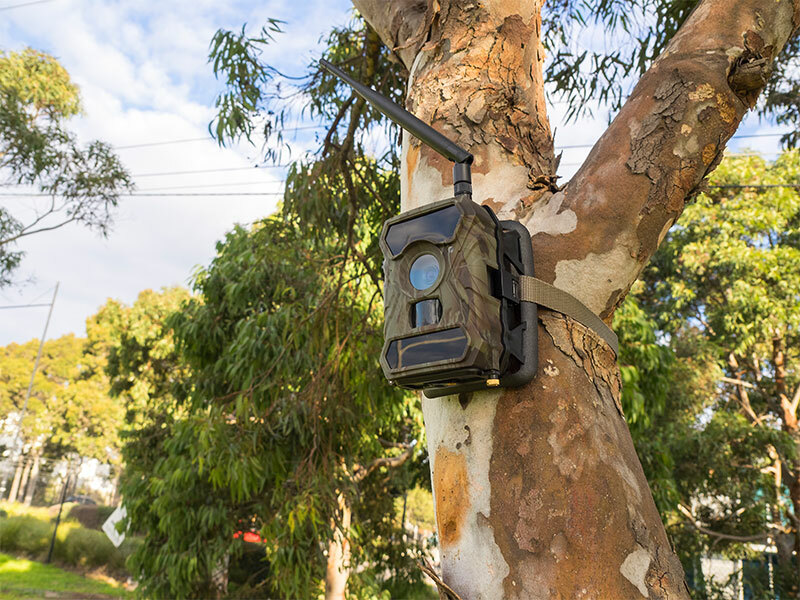 Silvan supplies a mounting strap with the Selecta camera, but also has the option of a permanent fixing bracket, the new 3G Selecta wide angle camera records information both day and night, the latter with an up to 30 metre range of view. The Selecta Wide Angle Motion Activated Camera is an inexpensive defence against loses as a result of intruders says Frost. "At our recommended retail price of $499 the new Selecta Wide Angle Motion Activated Security Camera with 3G availability is a very inexpensive defence against losses through theft or associated business or personal losses that invariable run to multi thousands of dollars in value," he says. "Business and domestic property owners need to arm themselves with a device that records intrusions, captures the onsite activity by thieves and almost invariably delivers information that will be central to solving a theft or damage incident," says Frost. "In short, an activity activated and recording device of this nature is now a recommended attachment for many types of farm, lifestyle or business premises."